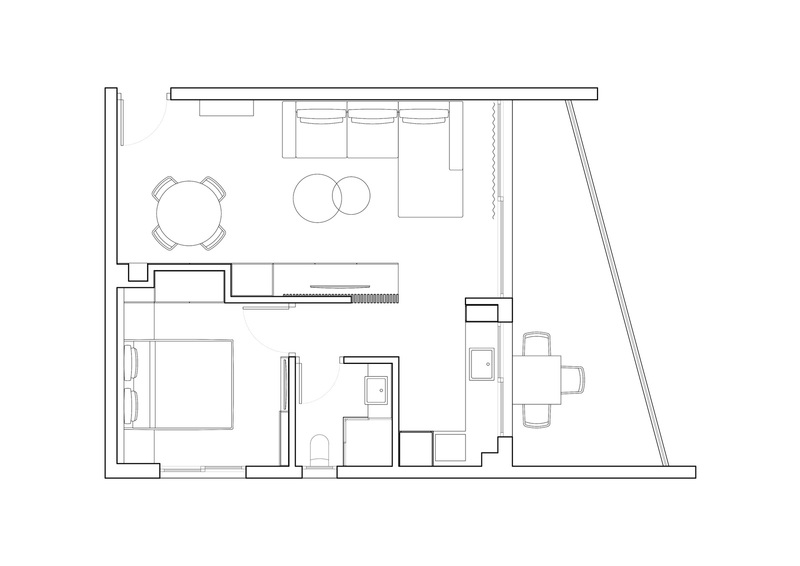 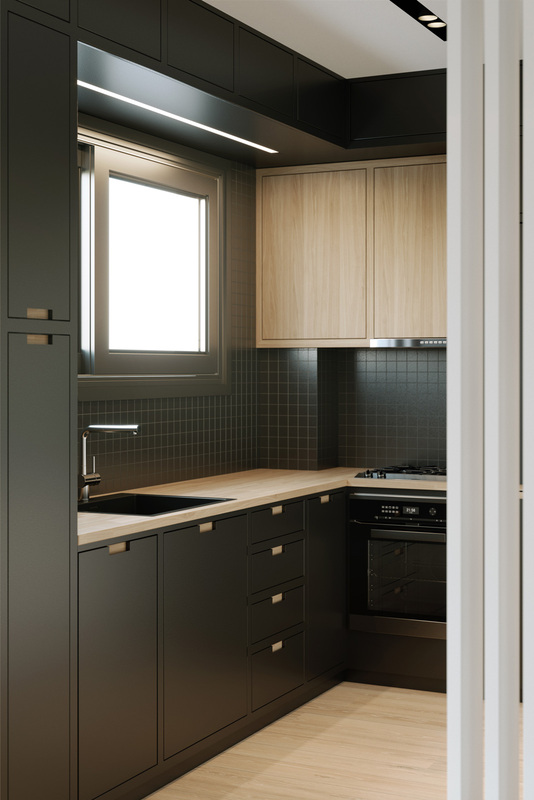 This project concerns the renovation of an apartment in Larnaca, with small scale interventions focusing on aesthetical improvement as well as functional optimization meeting the owner’s needs. 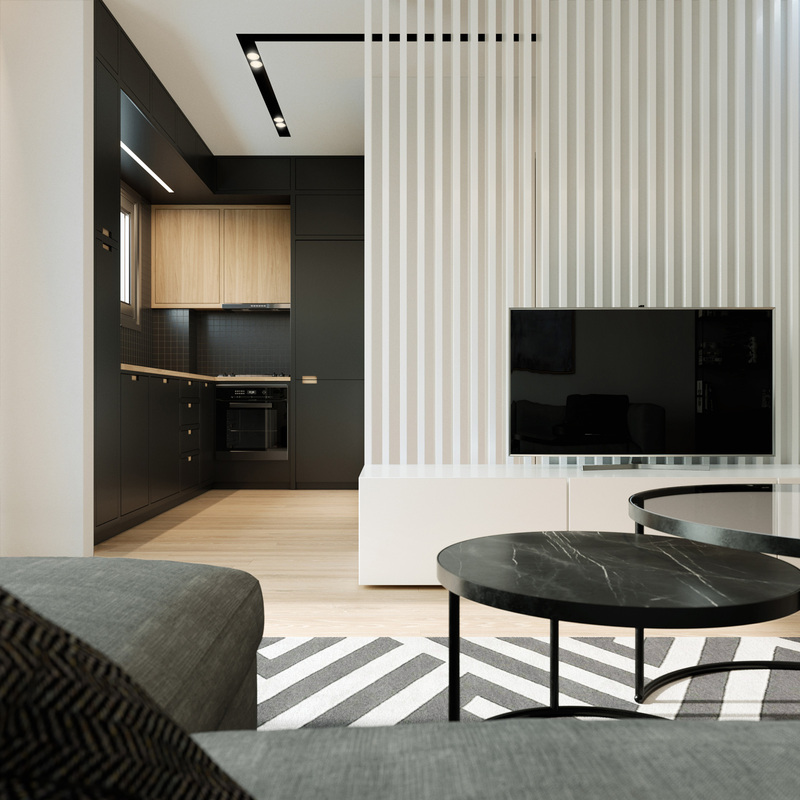 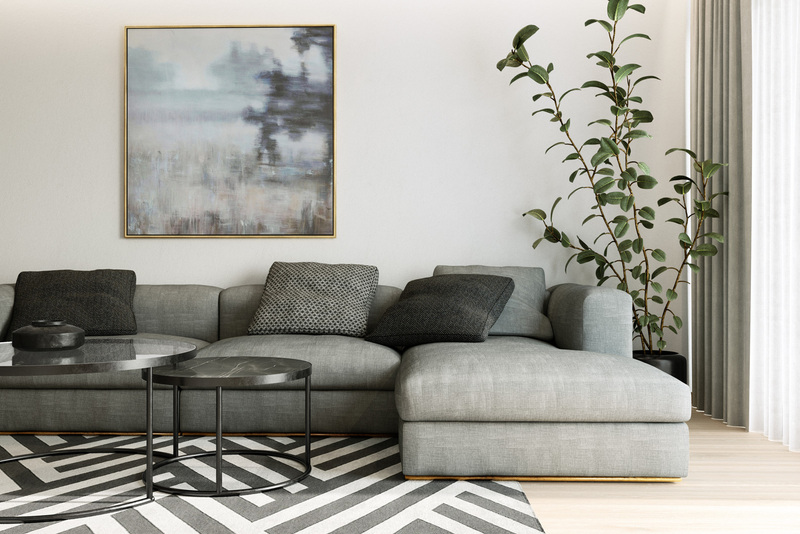 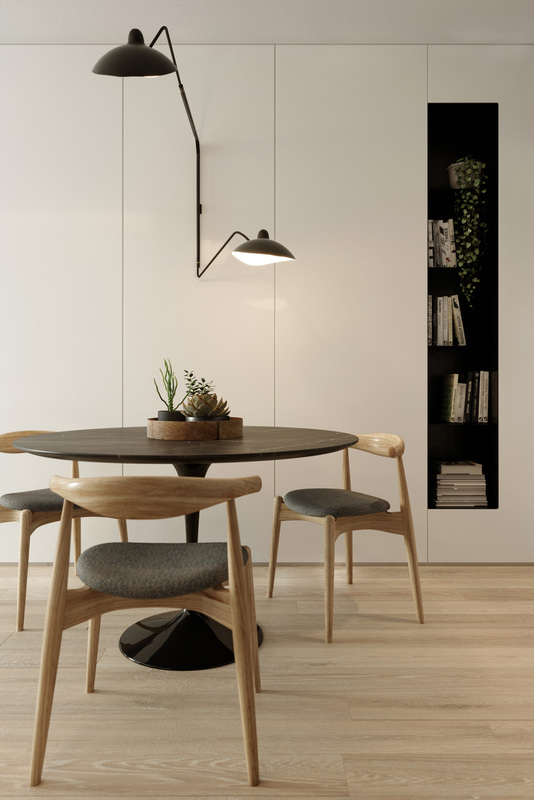 Austere approach on the design of the main elements combined with a neutral colour palette seemed necessary in order to create a flexible space that could accommodate possible different use in the future as requested by the owner. 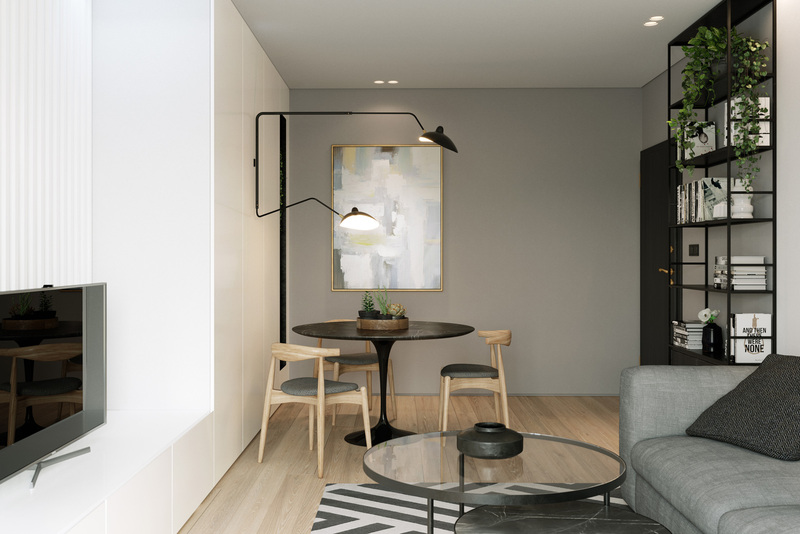 Integrating more unique elements concerning the furniture, light fixtures and decorative details attaches a cosy character to the house, while the lighting was carefully studied in order to highlight the final outcome.